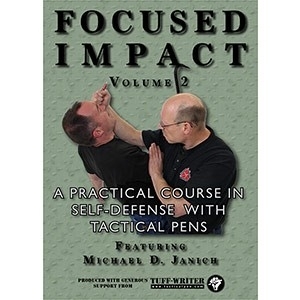 Stay Safe Media and Tuff Writer combine forces to present the skills of Michael Janich in self-defense using a tactical pen. Continued training with Michael Janich on self defense tactics with tactical pens. Packed with good and practical instruction. I loved it.